This is the new bbtalkin advance. 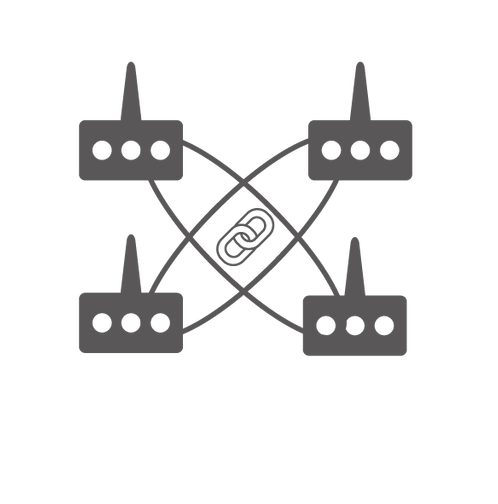 Now you can connect up to 4 people at the same time. 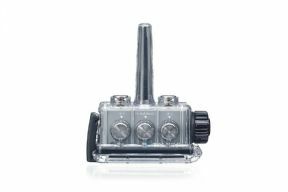 This is ideal for short communication sports such as wakeboarding and sailing. We are excited to announce 3 new gain changing features. You can now invite friends from anywhere in the world to be part of your seesion. Even easier to review your coaching sessions after the lessons. Enjoy the special moments that you share with your friends. Bbtalkin advance will work with all previous bbtalkin models. This is the world best coaching tool. Take your videos to the next level by recording what we said during that special moment. After pair with 4 devices. No need to press any button, you can start to real time live talk.